Earlier this week, a Team Fortress 2 update quietly added a bizarre new feature: several crashed rockets, which can now be seen smoking in the distance of several of the game's maps. 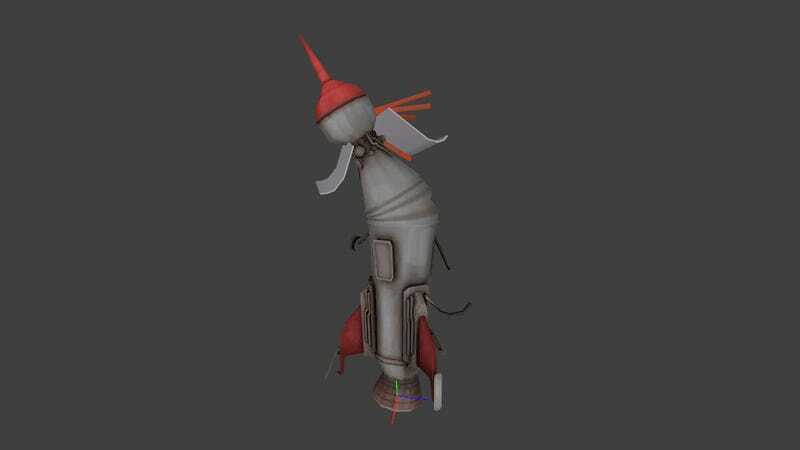 There's no explanation for the rocket's appearance, just the fact they're there, and that when yanked from the game's code we find they're called "Grockets". Bizarre, but then, we had something similar recently, when doves started turning up in the middle of matches. That ended up preceding the release of "Meet the Medic", so there's hope that this means another of Valve's excellent animated shorts will soon be on the way. What&apos;s Team Fortress 2 Teasing Now? &apos;Meet The Medic&apos;?